Hatha Yoga – Emily B. Improve flexibility and strength while creating an inner connection with one’s self. 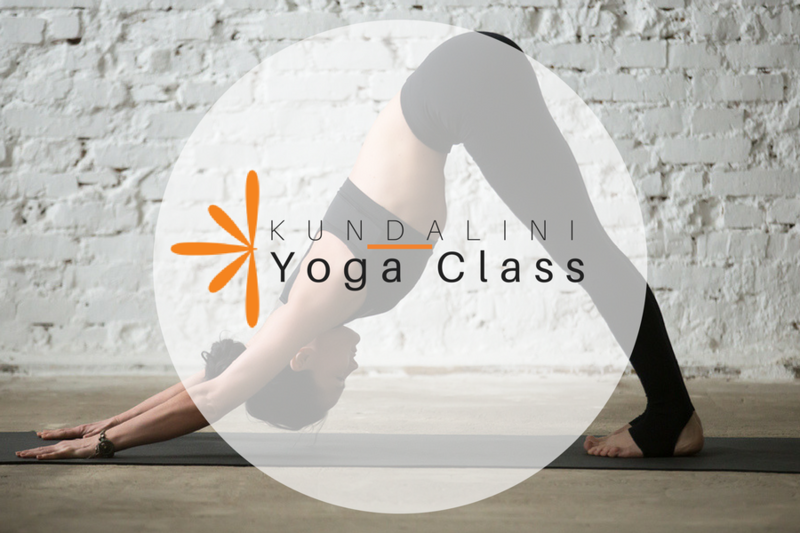 Longer holds of poses with a greater emphasis on alignment for building stability and strength within the body’s framework. 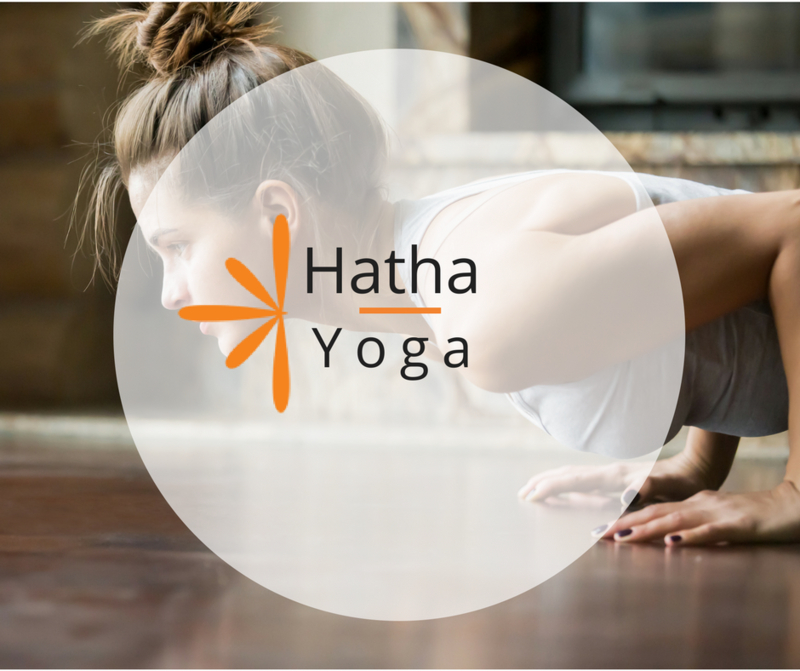 Hatha practices incorporate breathing techniques to reduce stress, calm the mind, and improve one’s mood. 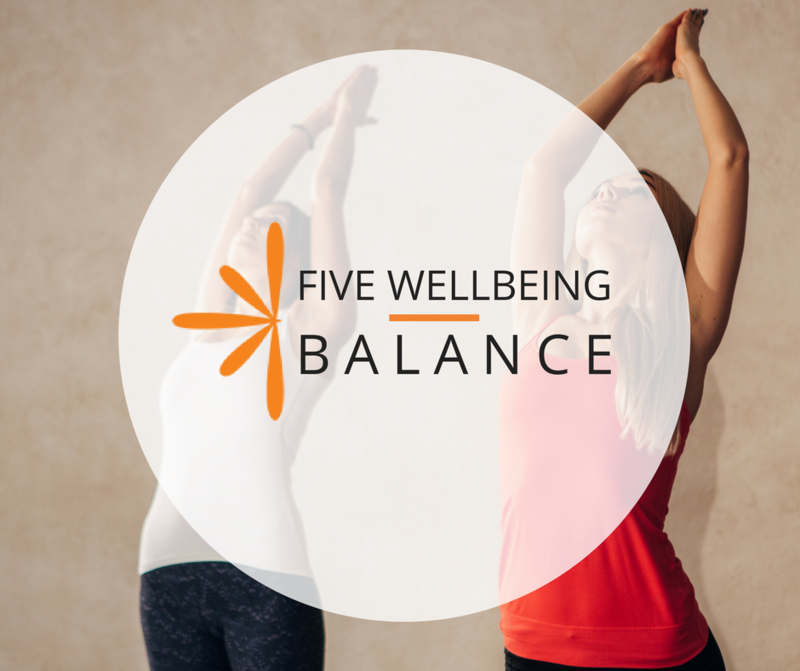 New to yoga at the Five Wellbeing Studio? 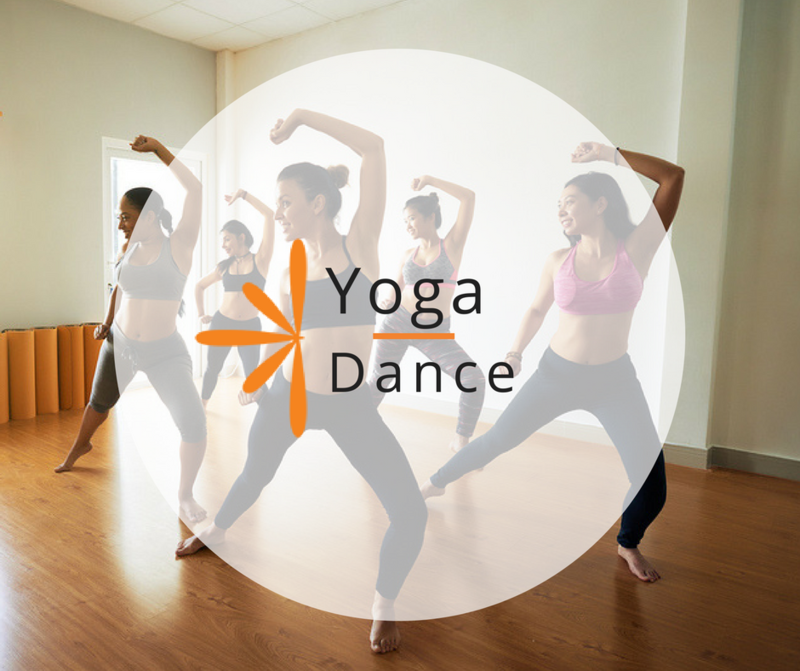 You’re invited to a complimentary week of unlimited yoga classes. 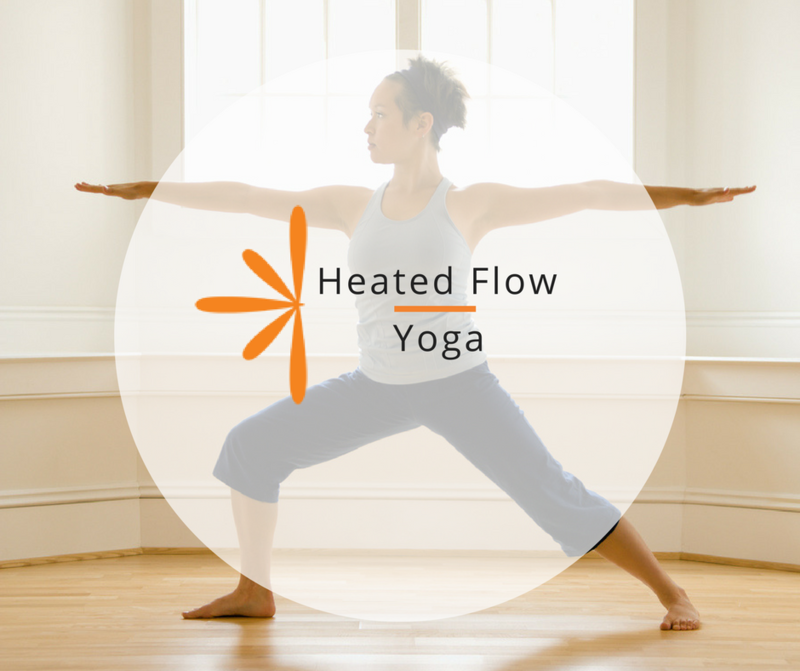 Yoga Dance – Harmony L.
Heated Flow Yoga – Kerry M.
Five Wellbeing Balance – Tori F.
Kundalini Yoga – Katie K.
Hatha Yoga – Julie H.